In less than 20 years we went from command line inputs, to a GUI with mouse control to touch interfaces. Today we go one step further: we wave in the air, as if we were some crazy person. Command line required the user to know all of the commands and its parameters. Though there was a command help to give the user a starting point. 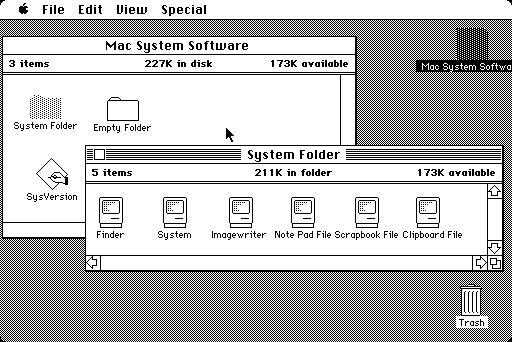 The next big revolution was the GUI of which the first popular one was introduced by Apple. This GUI removed the need to know all of the commands and grouped the functionality in nice menus. And then there was the ipod/phone, something that has a single button and a whole bunch of strange gestures you have to perform on the screen. Somehow it seems that we went back to the command line era or even worse: you don’t even have a help command! And finally we arrive at 3D interaction with computer systems. You have absolutely no idea what to do, or how to get an action done. You don’t even feel if the device is ‘listening’ to you. Somewhere in Human Computer Interaction (HCI) it went seriously wrong. This is the time to improve all of that! 2 Responses to One step forward, two steps back. Can you already buy computers with waving to the screen? Or is it in research. And why should you need a computer like 3D? Only for videogames or what is the aim to have a 3D computer? 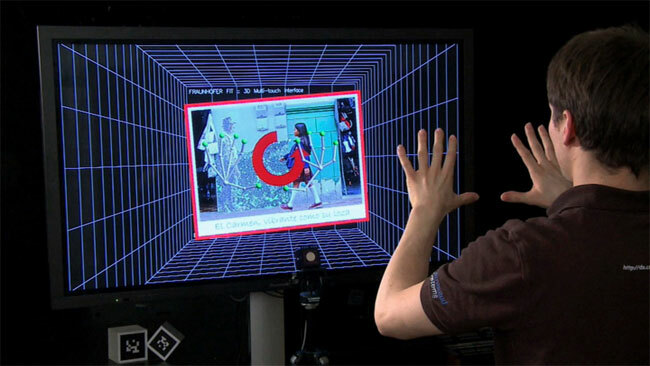 3D interfacing is currently used in the Microsoft Xbox gaming system. For controlling computer systems as we know them, no reliable technique is present for the moment.